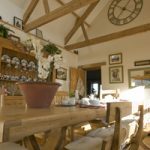 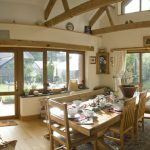 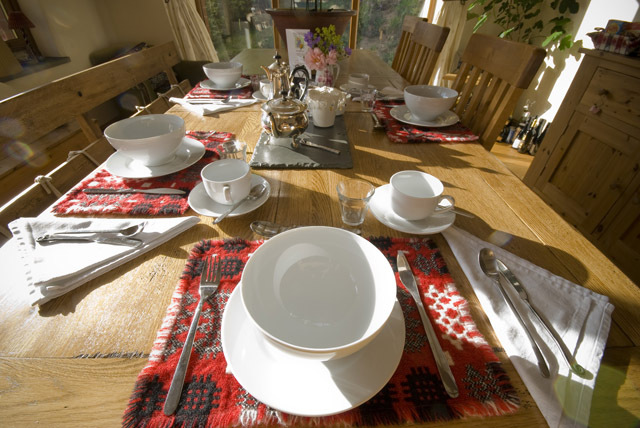 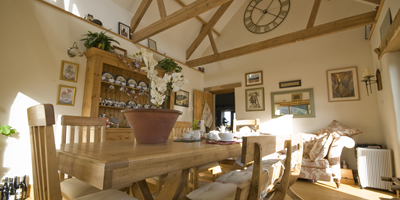 YSGUBOR is a newly converted Welsh stone barn in tranquil and picturesque settings on the Carmarthenshire, Pembrokeshire & Ceredigion county borders, offering relaxing and romantic bed and breakfast accommodation. 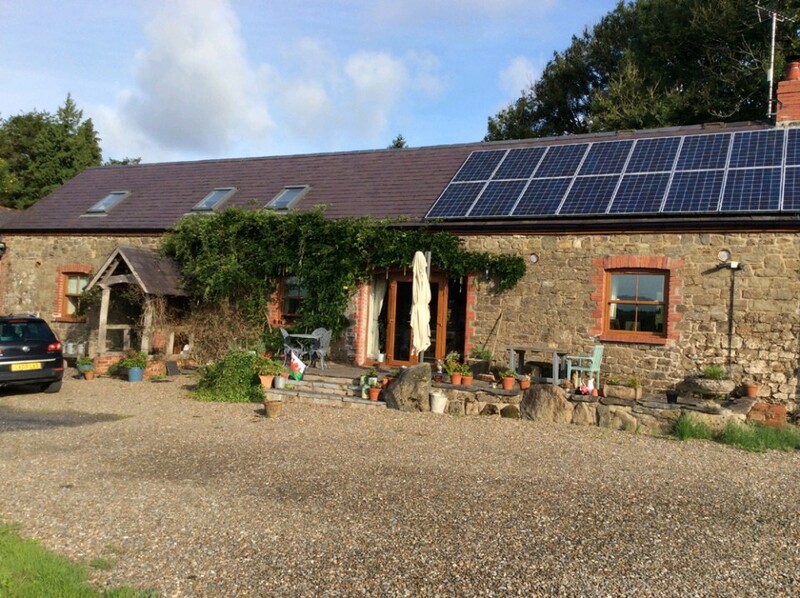 Set within idyllic countryside yet just 1 mile off the main A40 road between Whitland & Narberth this working smallholding with cattle and sheep is within easy reach of Pembrokeshire Coast Path, The National Botanic Gardens of Wales, Oakwood Theme Park, The Blue Lagoon at Blue Stone as well as the Preseli Mountains in Pembrokeshire National Park. 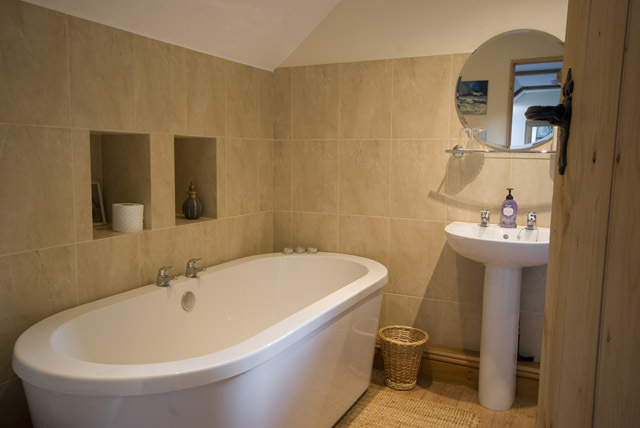 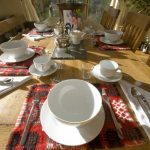 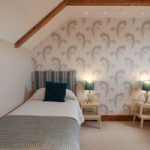 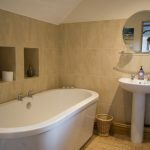 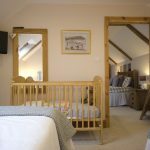 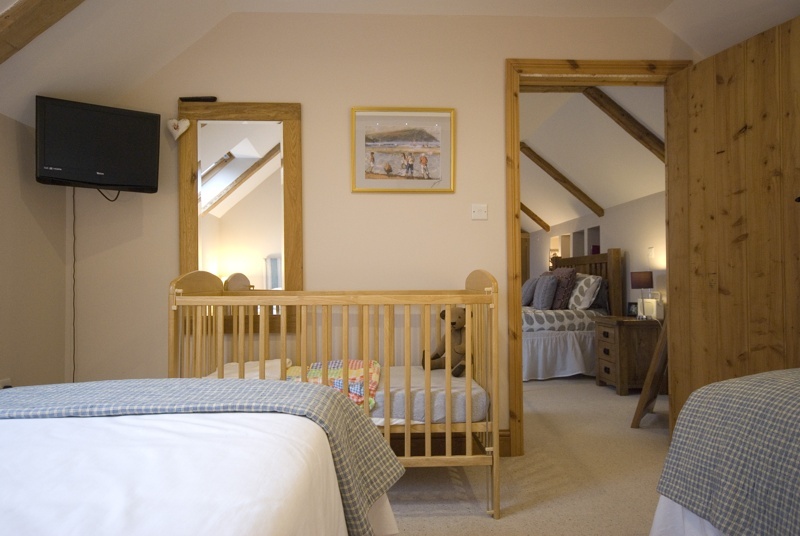 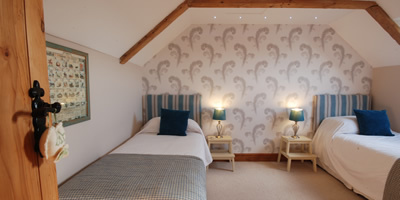 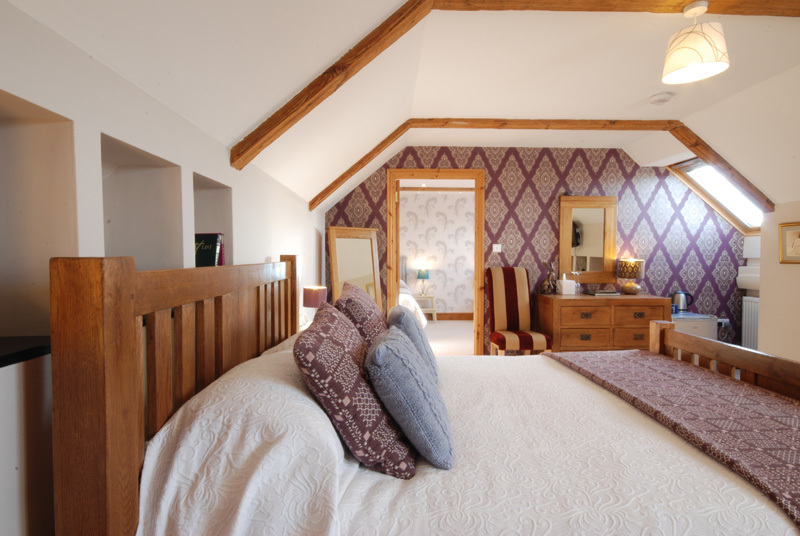 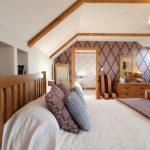 This eco-friendly B&B offers an ensuite master room with connecting twin room, ideal for families (please ask for family rate). 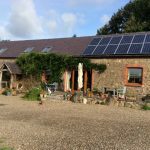 Also available for guests is electric car charging for a small charge.